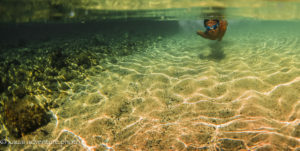 Come to Hanalei Bay this Saturday June 10th to take advantage of a day-long ocean photo shoot. 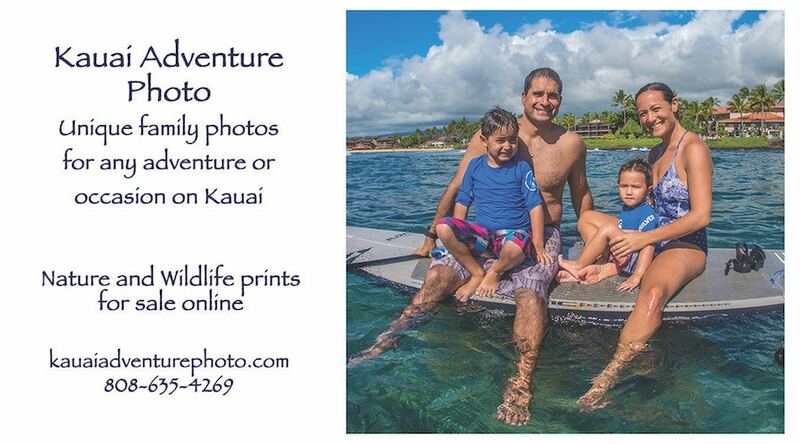 Bring your family and get some fun new photos in or out of the water for a discounted price. I’ll be there around 11 – sunset, depending on reservations. Make a reservation online to guarantee a spot! Go to the Photo Shoot page, leave a $50 deposit – with balance depending upon what we do – (ocean shoots are normally $350), let me know what time you want in comments, and we’ll create your memories. Find more details on the Facebook event page, and email with any questions! As always, 5% of all sales goes to the Kauai Surfrider Foundation to help protect our oceans and beaches. Support the cause with your purchase. 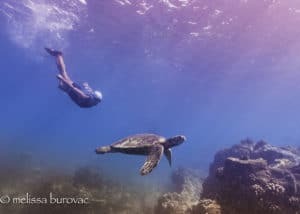 Kauai Adventure Photo is an adventure photo company, providing unique portraits for your stay on Kauai – swimming, hiking, surfing – any adventure you can dream of. Nature photos are available in any size, on canvas, acrylic or metal. 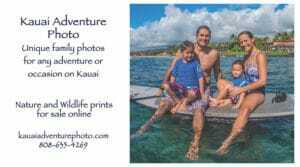 If you’re on Kauai, stop in at Creative Ohana, Collection at the Cafe, or Live Hawaii Gallery for beautiful prints of the island from Kauai Adventure Photo, along with many other types of local artwork. Kauai Adventure Photo is part of the Kauai Made program, supporting local businesses. 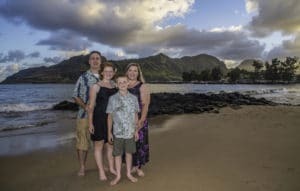 Follow Kauai Adventure Photo on Instagram and Facebook.